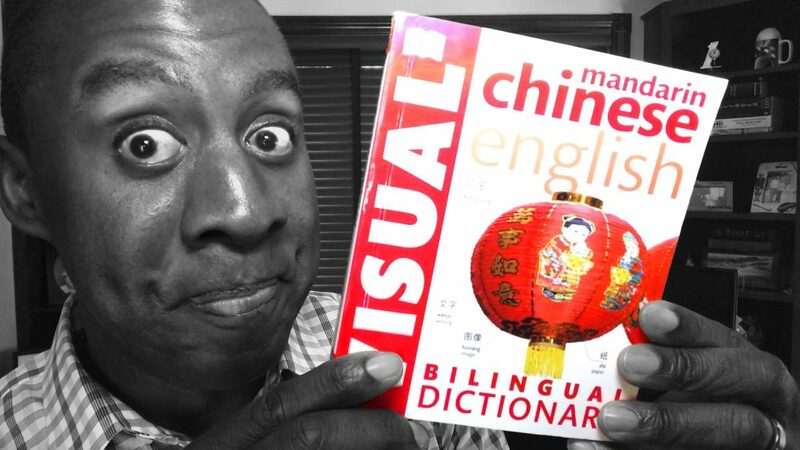 With so many Chinese dictionary apps available for your phone, can a visual dictionary book still be valuable? Pros: Pinyin, characters, English, and pictures – this dictionary has all basis covered for getting yourself out of a pickle in everyday life in China. Cons: Images are slightly outdated and some translations are incorrect. Bottom line: Super useful and small enough to carry around with you. You can use it to recall words and show local people pictures to communicate with ease. Definitely check out the positive reviews on Amazon! Do you want to compare books for self-study, work out which books are best for beginners, or find the best for learning Chinese Characters? Check out my other reviews.